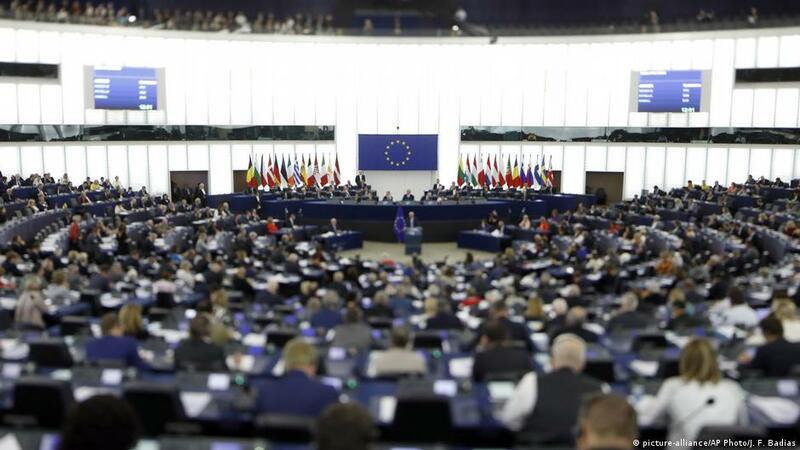 A vote passed the European Parliament on Wednesday that will prevent Turkey from obtaining visa exemptions for travel to Europe unless it recognises the Republic of Cyprus, German state international broadcaster Deutsche Welle reported. The vote came ahead of talks between the European Union police force, Europol, and Turkish officials over how Turkey can meet the personal data exchange requirements necessary to obtain visa-free travel to Europe, one of the conditional incentives offered to Turkey in exchange for controlling the flow of migrants to Europe in the 2016 EU-Turkey deal. This would in effect mean diplomatic recognition of the Greek Republic of Cyprus, which Turkey has refused to acknowledge as a legitimate state since the Turkish invasion of Cyprus and division of the island into Greek and Turkish Cypriot states in the mid-1970s. Turkey’s ambassador to the EU, Faruk Kaymakçı, said in February that visa liberalisation was a “low-hanging fruit” that Turkey should be able to grasp by easing its crackdown on alleged members of outlawed groups. However, Wednesday’s report places a significant obstacle in front of Turkey, particularly given the high presence in parliament of nationalist deputies elected on Jun. 24, who traditionally take a hard line on the issue of Cyprus. Avrupa Parlamentosu (AP) Türk vatandaşlarının AB vizesinden muaf tutulmasını Türkiye'nin Kıbrıs Cumhuriyeti'ni tanıması koşuluna bağladı.